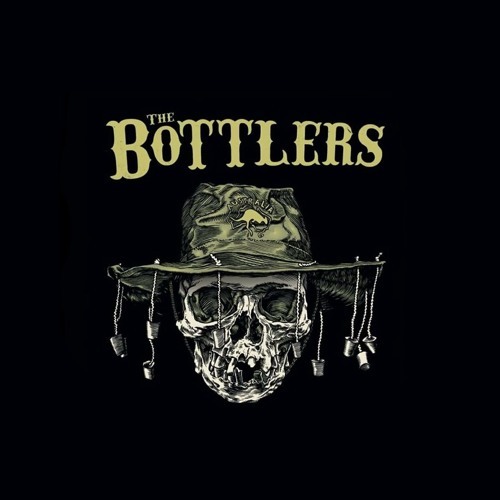 The Bottlers are a hard playing, nine piece, all acoustic folk punk band hailing from Sydney, Australia. Drawing life breath from not only the traditionally folk fuelled rural reaches of the nation but also it's city scapes and suburban streets with a solid tip of the hat to the folk, punk and folk punk pioneers that have traipsed and trekked the trails well before them. The Bottlers believe folk based music should progressively speak of the times it exists in whilst hearkening back to it's past, to the true heart of folk music, people. Because you truly can't get where you're going till you know where you've been.